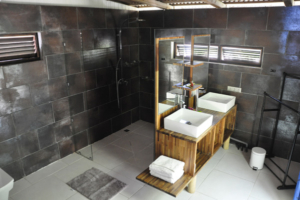 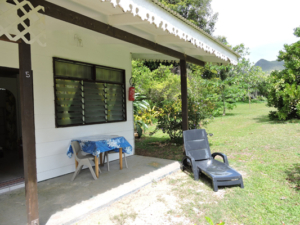 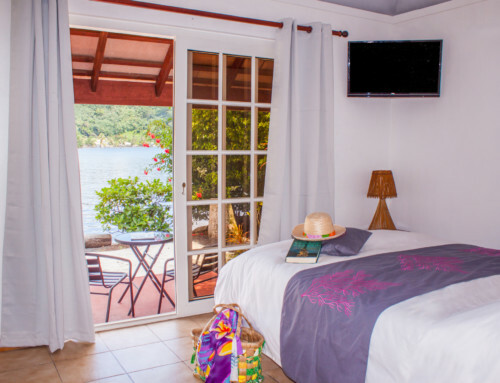 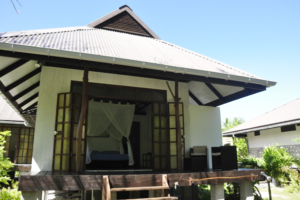 Recently opened this month, the Coconut Lodge features 4 bungalows with private bathroom and terrace. 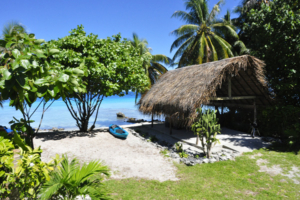 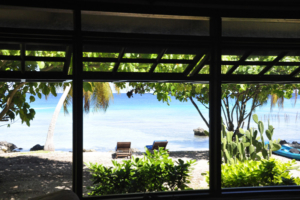 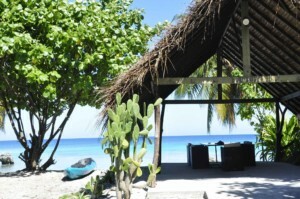 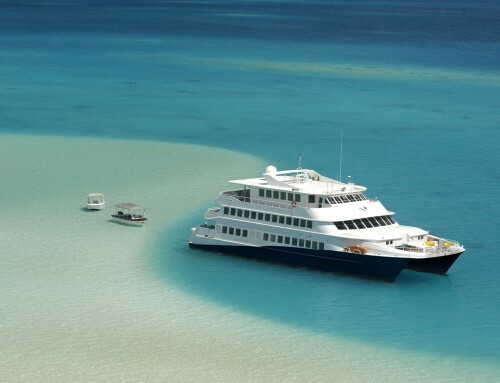 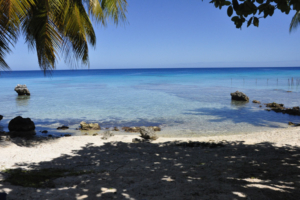 Located in Avatoru, by the lagoon, it even has a small beach – hard to find on Rangiroa! 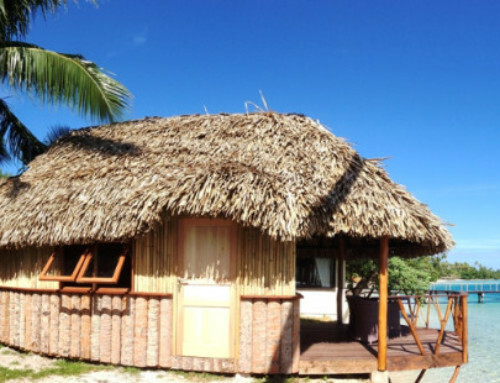 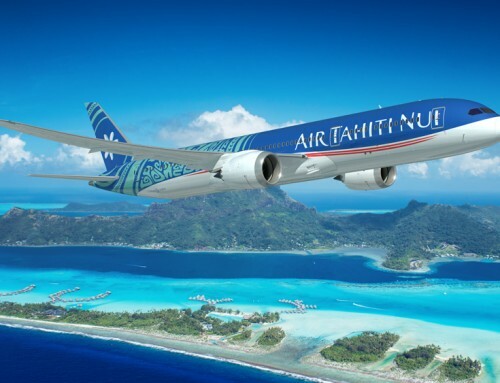 The spacious, comfortable, and tastefully designed bungalows fit in perfectly with the decor of the Tuamotus. 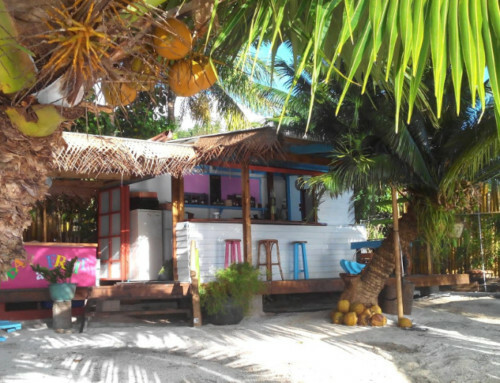 A new address definitely not to be missed! 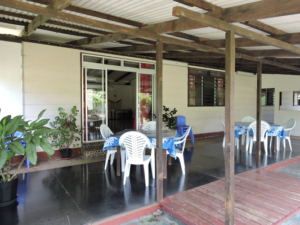 Located at the entrance of the village of Mataura, a 10 minute walk from the beach, Pension Taitaa is set in a large fruit garden on the mountain side. 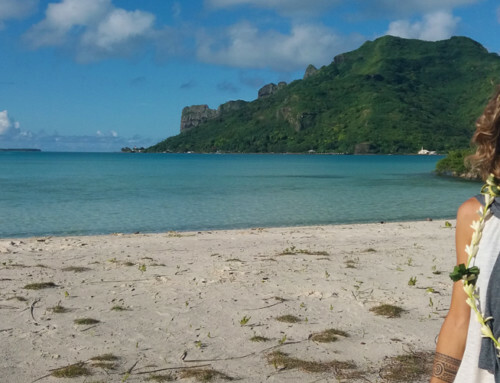 Nariiorono, a native of the island, will share with you his passions, such as dancing or wood sculpting. 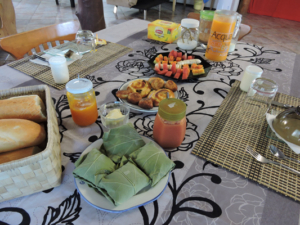 Nathalie, his wife, will prepare delicious little dishes for you, a mix of European and local cuisine. 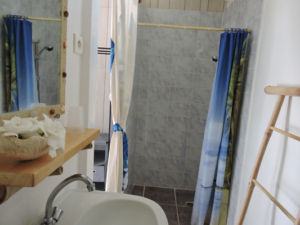 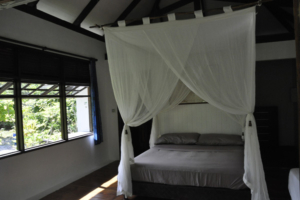 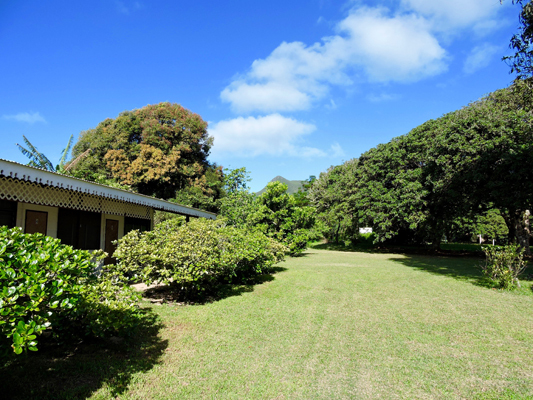 Recently renovated, the main house features 5 rooms with private bathroom, fan, mosquito net, and terrace. 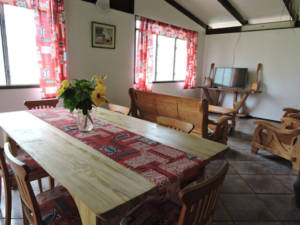 Common-room with dining area and television lounge, board games, and free WiFi. 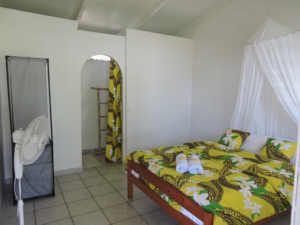 Several paid activities are available with departure from the pension: tours of the island, hikes, day on a motu with picnic. 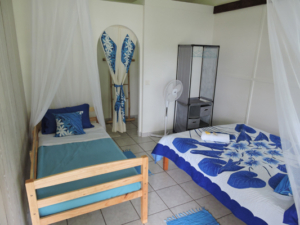 A friendly and authentic stay in a family atmosphere!